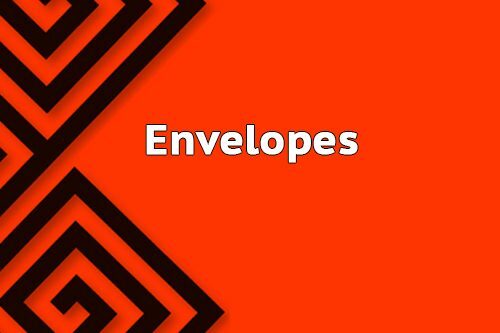 Get your envelopes print-ready file with Low Cost Web Agency. This Gig is the best solution to provide you the quality and savings to improve your corporate envelope. In fact, with this method, you tell us what design you are expecting for your corporate envelopes like your logo, a slogan and Low Cost Web Agency creates your design accordingly to the inputs given to us. Think different, think Low Cost Web Agency! We prefer to offer an affordable price to all our customers in order to provide you the chance of getting a professional image which inspires trust without spending too much. With our print ready file, your printer is able to provide you the final best quality of the envelope while you notice the amount of savings. If you don’t have already a selected printer partner, we recommend you our partner Vistaprint. As you get the file, your envelopes become endlessly reproducible. After your order, we will ask you the size of the envelopes you need.